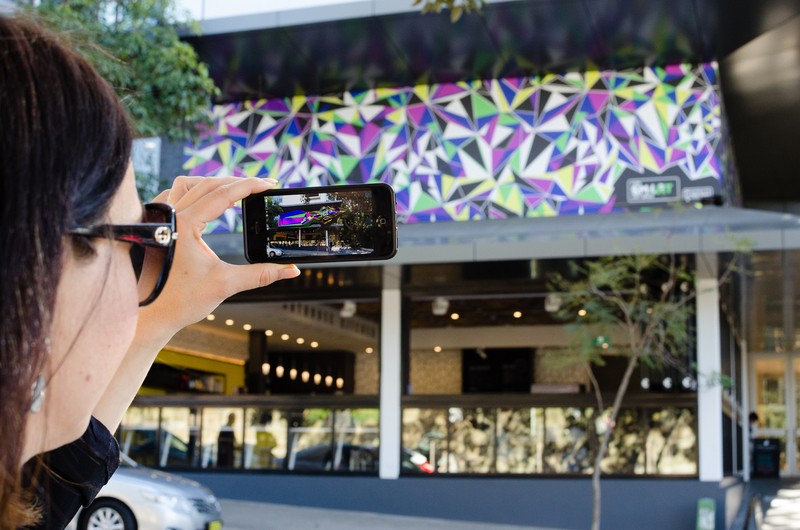 Australia’s first permanently installed piece of augmented reality architecture, designed in collaboration with Richard Goodwin Studio and Omnium. The parasitic stealth bomber secretly looms overhead as students pass the marker above the new UNSW Art and Design building, corner of Greens Road and Oxford Street. As well as working on the marker and installation, Holly built a dedicated iOS app to view the work in it's full digital form. If you cant make it to UNSW Art and Design campus a printable version of the marker is available bellow.